I can’t tell if it’s real or fake. 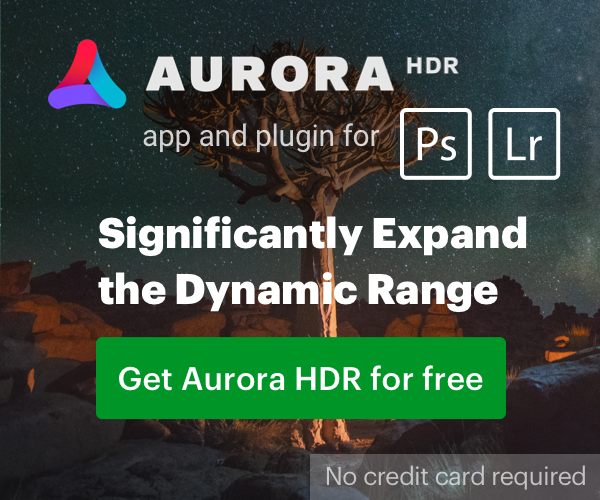 Photoshop gurus? The information we posted previously from the Best Buy inventory system has proven to be true in regards to the PowerShot line. 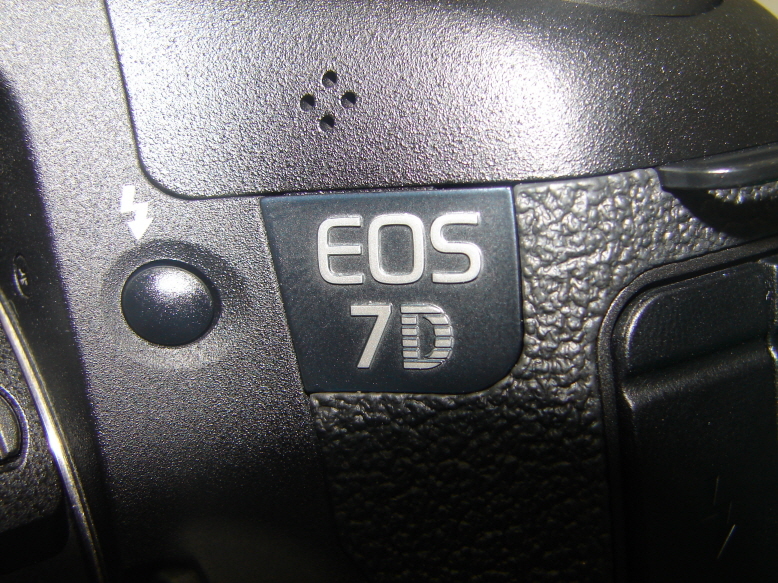 The S90 was not an obvious model name, so the 7D’s chances of being real has gone up. The information nailed the G11, SX20, SX120 and S90. Next PostNext Canon EOS 7D Specs?